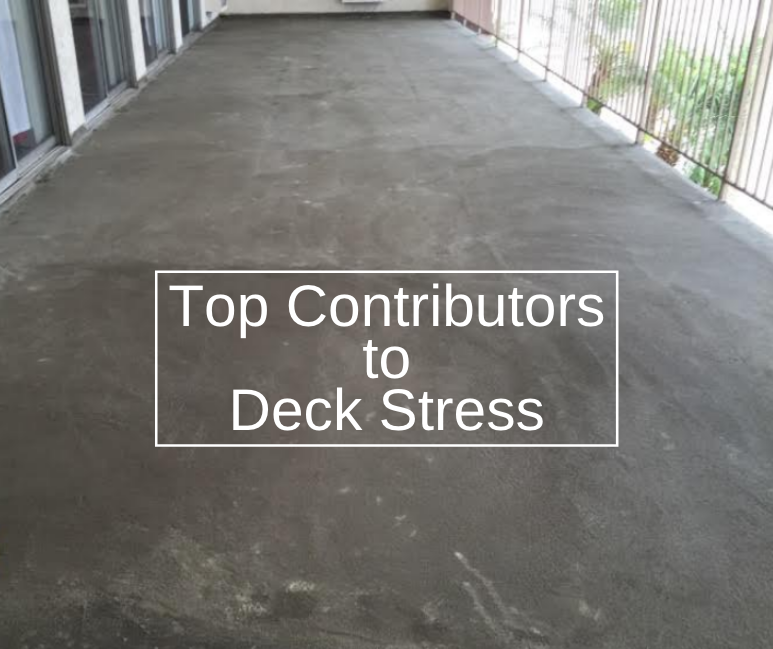 When it comes to making sure your outdoor deck is well protected, getting it waterproofed is one of the best things you can do. 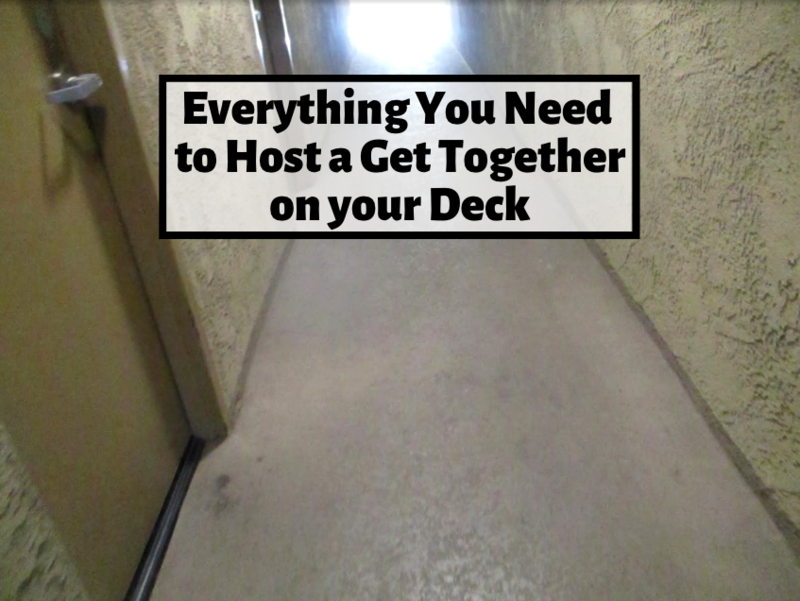 While you might already know this, you might also be wondering how to waterproof a deck in the first place. 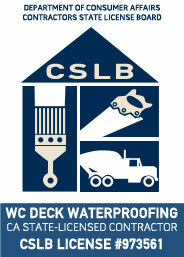 Due to the importance of deck waterproofing, its best to leave it up to the professionals. However, all contractors are not the same. 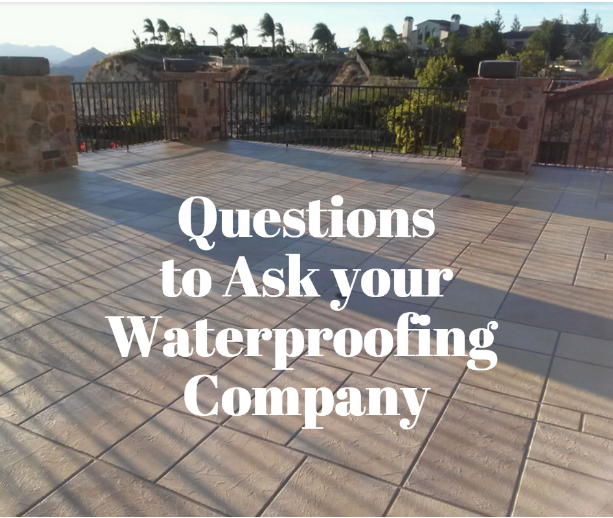 Here are some questions to ask to ensure you find the best waterproofing company for you. Are you licensed? While this seems like an obvious question, it should still be the first question you ask as some contractors work without their proper licenses. Ask to see a certification or license, many stand up companies will have a small pocket version of their license in order to easily show clients. How long have you been in business? This is another great question to keep in mind. If a company has been in business for years, they will likely have the experience they need to do a good job. It also means they have been able to secure clients, likely due to their quality of work. Can you provide references? Similar to the question above, this will give you inside knowledge on how the company offered services and whether or not the customers were left satisfied. Do you specialise in waterproofing techniques? Contracting can often be an umbrella term for a wide range of jobs. However, just because a contractor is great at fixing roofs, does not necessarily mean they will be great at waterproofing. 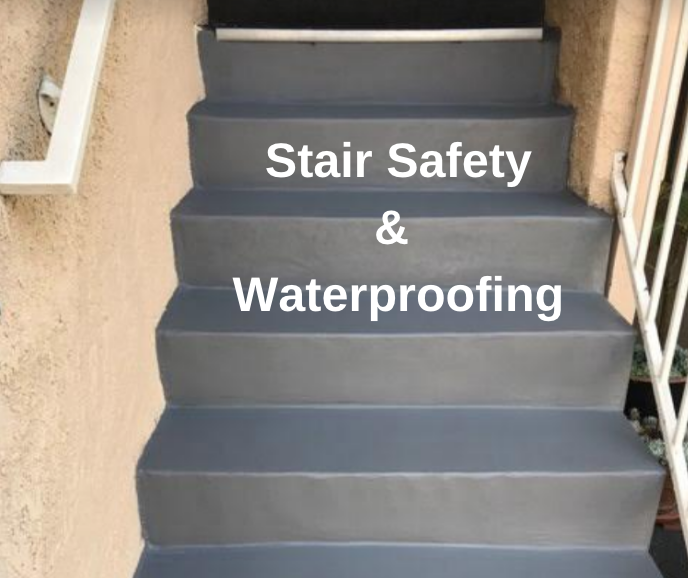 Make sure to find a company that specializes in waterproofing techniques. What is the best solution to my problem? An honest professional should be able to let you know the various options that could potentially fix your problem. They should also provide you a detailed reason as to what they think the best solution will be and will keep you in the loop as to why they are making that decision. Print this list out for future reference!